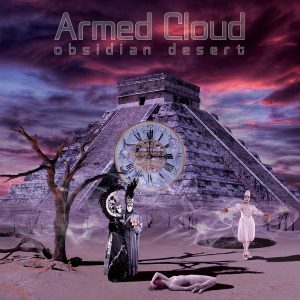 Armed Cloud is a Dutch band from Nijmegen playing symphonic rock with influences from (progressive) rock, metal, and pop. 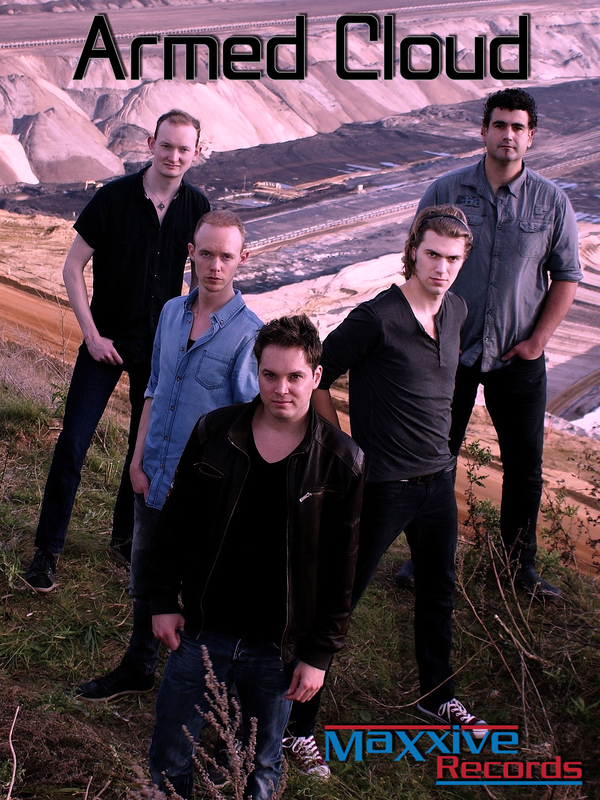 The music is written by Wouter and Remco van der Veen, who choose for a song-oriented approach of the genre. 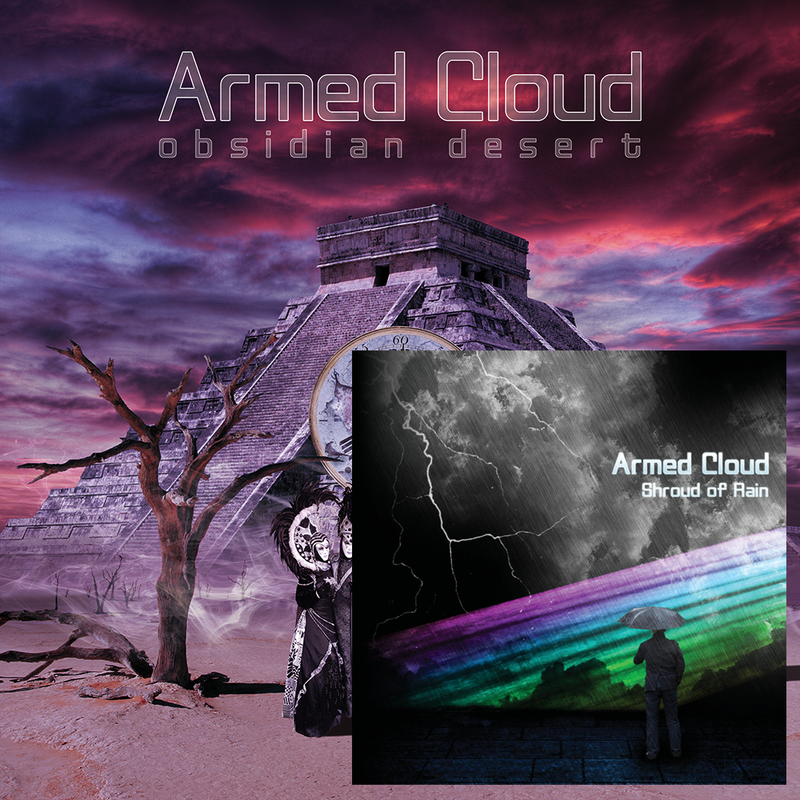 Armed Cloud’s songs are characterised by in-your-face guitar riffs; catchy melodies; thick grooves; atmospheric keyboards; melodic drums; and powerhouse vocals. 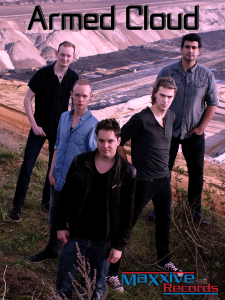 Their inspiration flows from bands like Dream Theater, Queensrÿche, Rainbow, Iron Maiden, and Sonata Arctica. 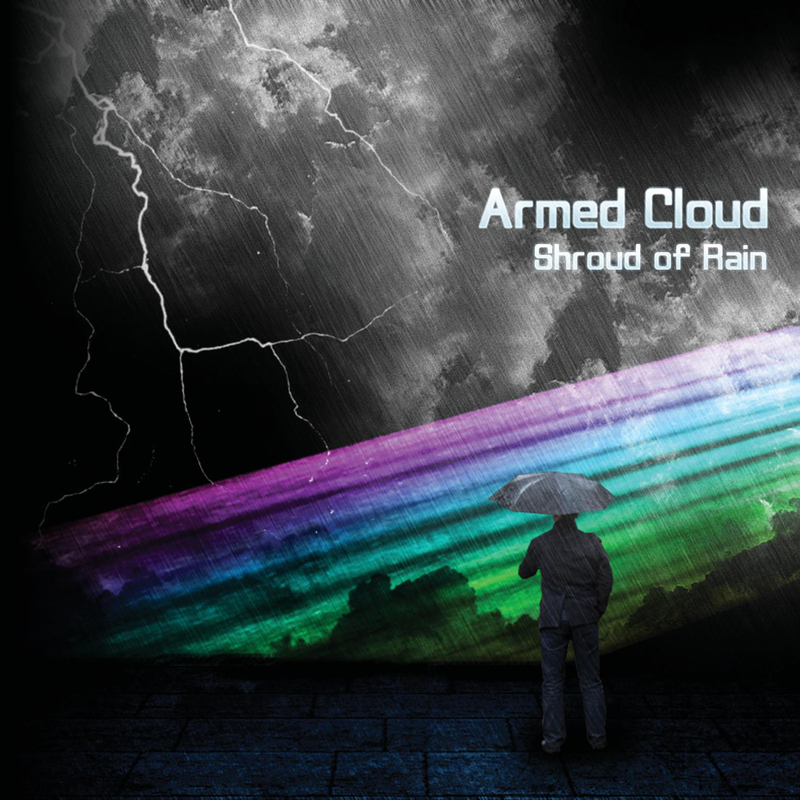 The band’s first EP Shroud of Rain was recorded in De Pit Studios and released in March 2012. Due to a positive reception the band was selected for the final eight bands of the Dutch Exposure band competition, an initiative by Freia Music to discover new talent within the symphonic genre. 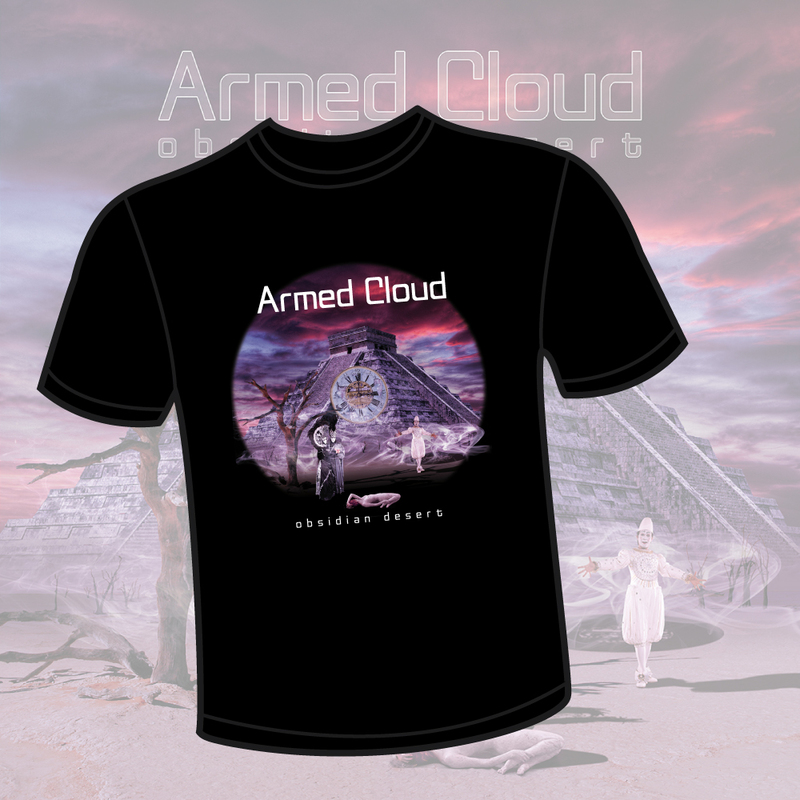 This resulted in the Dutch Exposure LP/CD which features two brand new Armed Cloud songs. The five-piece’s live shows are tight and energetic, allowing virtuosic feats and entertainment to be molded into a dynamic experience. De band has played in many different venues, including but not limited to W2; dB’s; Boerderij; de Groene Engel; Stairway to Heaven; Willemeen; and SJIWA. Furthermore Armed Cloud won the band competition Jampop (2014) with the maximum amount of points achievable. The band currently finished the recording of the upcoming debut album Obsidian Desert at SpaceLab Studios (Germany). The album contains ten songs, including heavy adrenaline pumpers: gentle, atmospheric compositions, midtempo groovers and progressive epics.